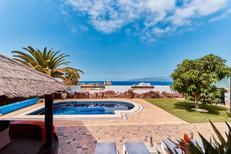 Tenerife, the highest and biggest of the Canary Islands is populated by beautiful holiday houses and resorts. 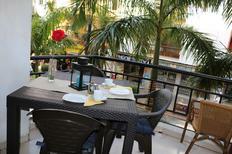 It is characterised by pine woods and plantations in the north and pristine beaches in the south. From unending coastlines to acres of tropical forests and volcanic landscapes, it has something for everyone. Visit the Mount Teide National Park to experience its unique moonscape and to get a close view of the third largest volcano in the world. Parque Rural de Anaga and Barranco del Infierno are two excellent sites for hikers. 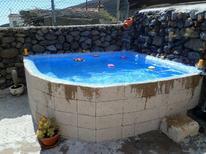 The scenic Masca village and the La Laguna UNESCO World heritage city are must-visits. 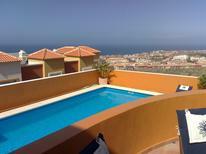 Anytime of the year is ideal to book holiday apartments in Tenerife. 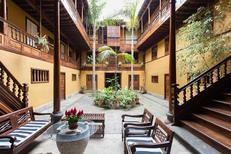 The subtropical climate makes it a year round destination. 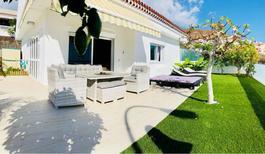 However, in the high season from November to March and August, pre-booking holiday houses is advisable. 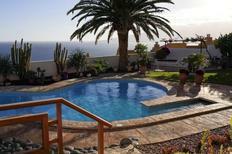 It is worthwhile planning a vacation in a holiday home on Tenerife as it can include in a potpourri of experiences. 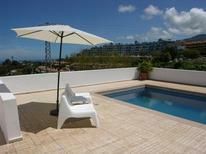 If you want to be at the heart of Tenerife’s urban life, rent one of the holiday apartments in Santa Cruz de Tenerife. 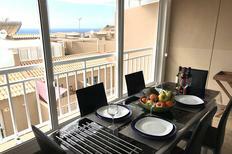 However, the best time to book holiday homes in this bustling capital is during the carnival. The carnival held here is the second of its kind after Rio. 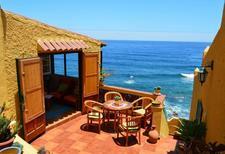 If you are intrigued by old world charm, pick from the holiday rentals in Puerto de la Cruz. It is an old town in the lap of the beautiful Orotava Valley. 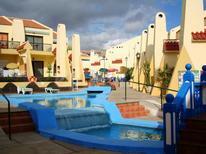 For more action consider staying in the holiday rentals of Playa de Las Américas, Costa Adeje and Los Cristianos. 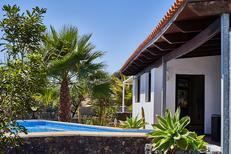 This southern part of Tenerife is fringed with sandy beaches and has a wider scope for water activities along with a vibrant nightlife.